Need some new music to start off the new year? I got you covered. 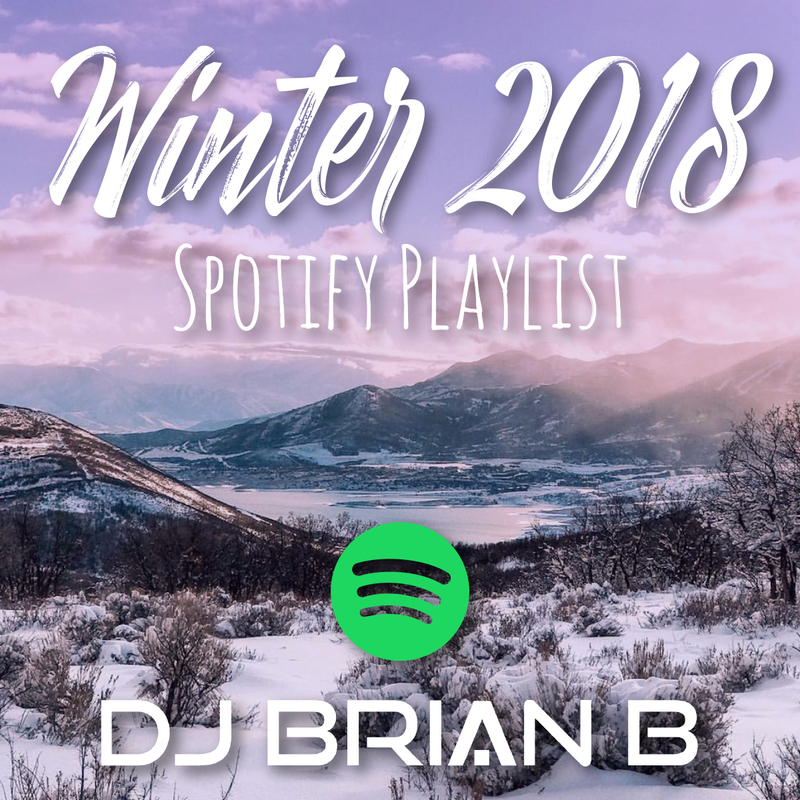 The official DJ Brian B Winter Spotify Playlist 2018 is live. Listen to it here. As usual, this is is a bunch of tracks that I’ve been digging in the last month or so. I add to it regularly, so really, do yourself a favor and subscribe to my channel. I’ve some really good groove tracks that you won’t want to miss. Let me know what you think.